China, divided into it's Great Provinces. China divided into it's Great Provinces. 1 : 10771200 Colton, G.W. 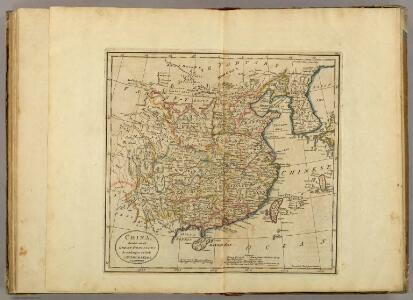 Carte Particuliere de la Chine. 1 : 10000000 Vivien de St Martin, L.
1 : 11272000 Johnson, A.J. 1 : 13000000 Tanner, Henry S.